What is Myopia, aka Nearsightedness? Have you ever experienced blurred distance vision? For example, you are unable to see the distance road sign clearly or car plate numbers appeared to jumble up if it is too far away? However, you have no problem with reading newspapers or browsing your smartphone. If yes, then you may have myopia (Nearsightedness / shortsightedness). Myopia is a vision condition in which people can see near objects clearly, but objects farther away appear blurred. It is the most common refractive error of the eye especially among the Asian population. What causes the eyes to be myopic? Inherited from parents who have myopia. 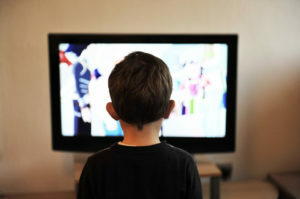 Children with both parents who are myopic are more likely to develop myopia. Extended hours of near work such as reading, computer work or using smart devices. Too little time outdoors. Research has found that spending time playing outside may reduce your chances of becoming short-sighted, and existing short-sightedness may progress less quickly. You will need to undergo several procedures which require you to read the letters on a distant eye test chart (Snellen Chart) and being introduced lenses to compare its clarity. In certain cases like children with poor response, our optometrists use special instrument called retinoscope to determine the refractive error, without needing his responses. Other refractive surgery procedures. A small lens is implanted into the eyes for correcting the vision. 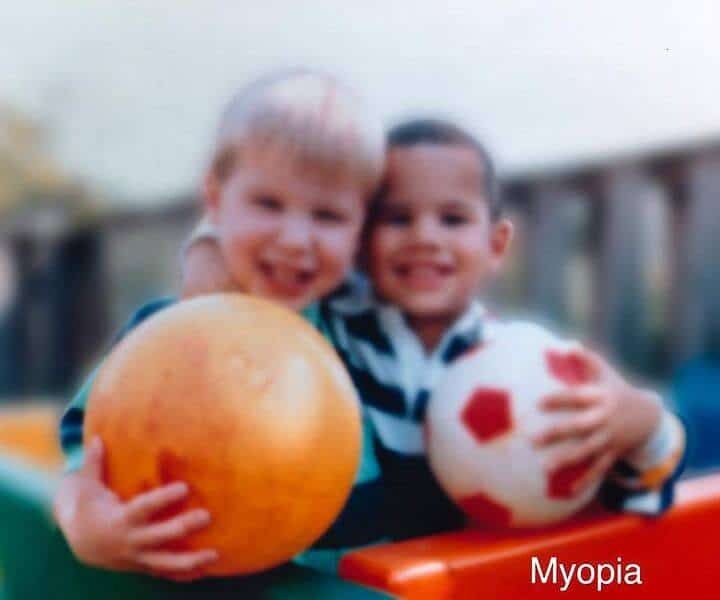 Myopia is an eye condition where distant vision is blurred. Researchers predict that there will be 4.8 billion of people with myopia. That is almost 50% of the world population by 2050! You may think that people with myopia just need to be corrected with eyeglasses or contact lenses. Its NOT that simple! High myopic may increase the risk of eye diseases such as retinal detachment, macular degeneration, cataracts, glaucoma and the list goes on. If you or your children are experiencing any symptoms of myopia, our optometrist will not only check the refractive power but also guide you on how to take care of your eye sight and ways to control its progression by using our special glasses or contact lenses like orthokeratology lenses. Therefore, kindly contact us to book an appointment for a comprehensive eye examination!